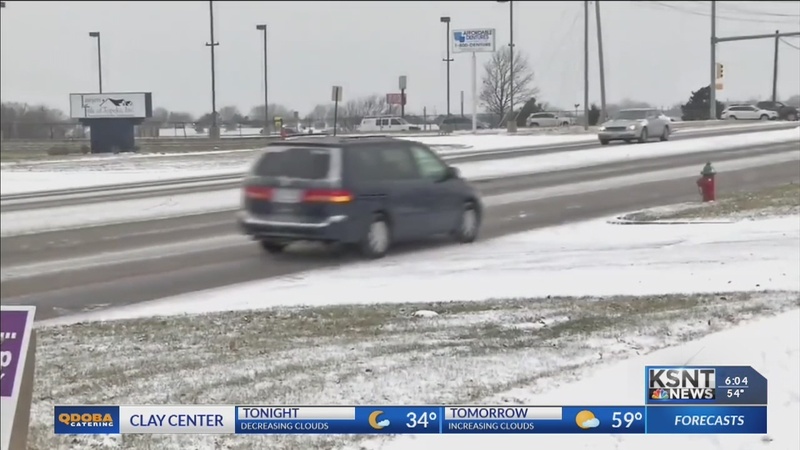 The three adult daughters of 65-year-old William Bright and his 63-year-old wife, Janice Bright, of Higginsville, Missouri, filed suit soon after the accident on July 19. 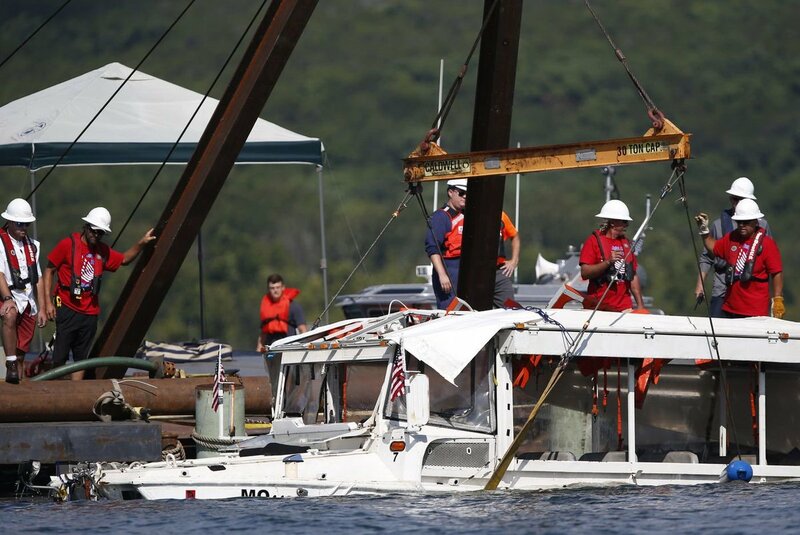 9 of 17 Table Rock Lake duck boat accident victims from one family Terms were not disclosed. The company that owns the duck boat that sank in Table Rock Lake near Branson, Missouri, in July, killing 17 people, has settled the first of several lawsuits filed in the accident. The Coleman family from Indianapolis have also filed lawsuits in connection with the incident. Adam Graves, an attorney for the family, told the Kansas City Star that the settlement with Ripley Entertainment was finalized Thursday. They are Ride the Ducks International LLC; the captain of the duck boat, Kenneth Scott McKee; and the driver on land, Robert Williams, who died when the boat sank. Nine of the 17 people killed were members of an Indianapolis family. A Ripley spokeswoman declined immediate comment.